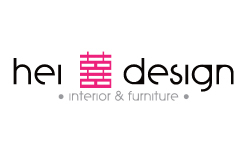 Founded in 2007, Hei Design offers a one-stop solution including professional interior design, fitting-out works and furniture customization services to the residential and commercial sectors. The studio was honoured with the “Most Valuable Companies in Hong Kong Awards” in 2016. Its senior designers and workers adopt the people-oriented approach supplemented by creativity to take into account the customers' ideas and the environment to strike a balance between cost-efficiency and aesthetics. 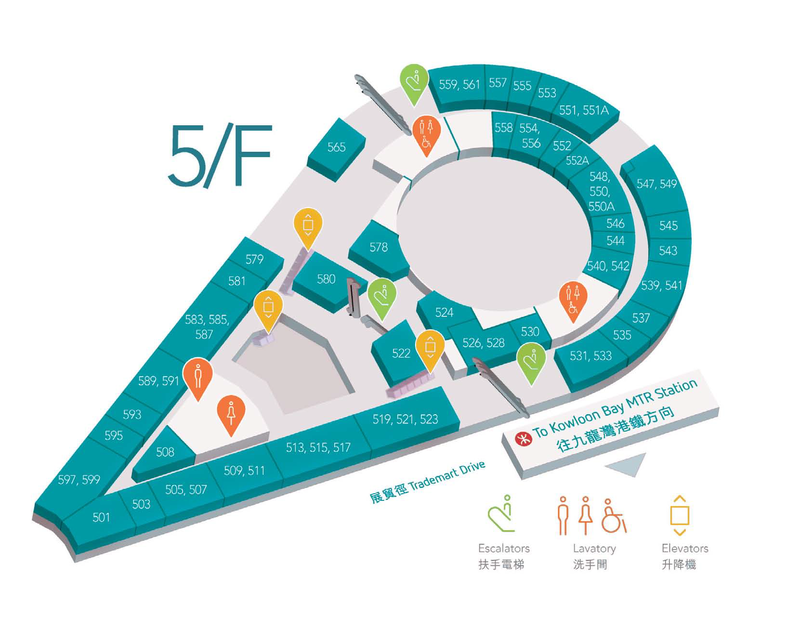 The team also provides measurement, layout planning, graphic drawing, 3D modelling and computer rendered drawing services to ensure each project meets the ideals of the customers.